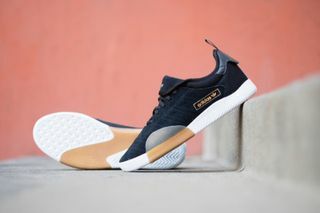 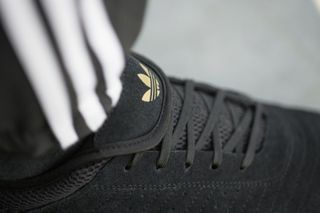 Key Features: One-piece suede upper, perforated Three Stripes, fold-down tongue, textured sidewalls and gum rubber wrap for durability and board control, cupsole, adiTuff technology reinforcing the toe box, molded EVA lining for all-over support. 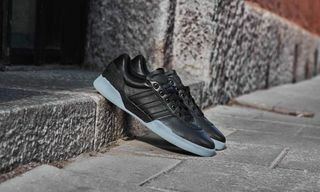 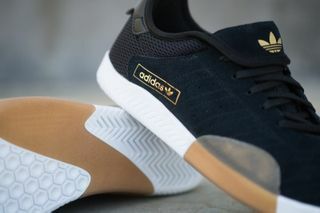 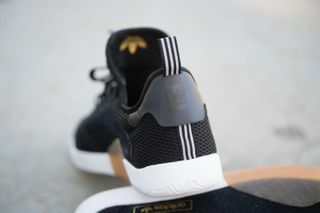 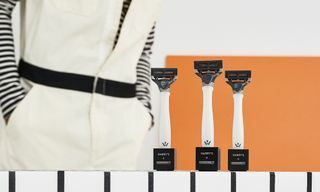 Editor’s Notes: adidas Skateboarding this week announces the latest addition to its 3ST franchise, the 3ST.003. 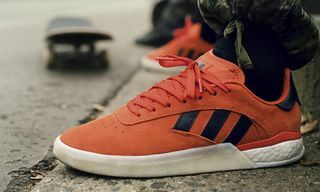 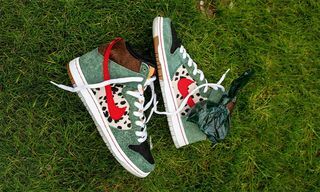 The silhouette was pioneered by senior footwear designer Scott Johnston, with insights from Miles Silvas and other adidas pros. 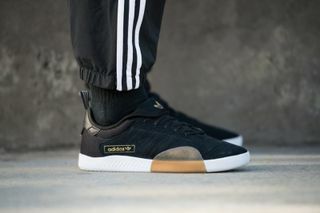 adidas Skateboarding’s 3ST.003 ($90) is scheduled to arrive at speciality retailers worldwide, as well as online, beginning September 1. 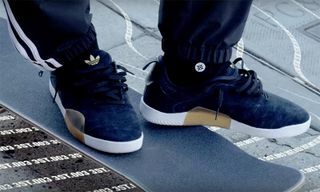 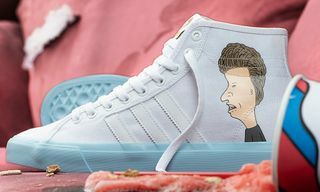 For more, here’s where you can buy the new adidas x Mark Gonzales Aloha Super.